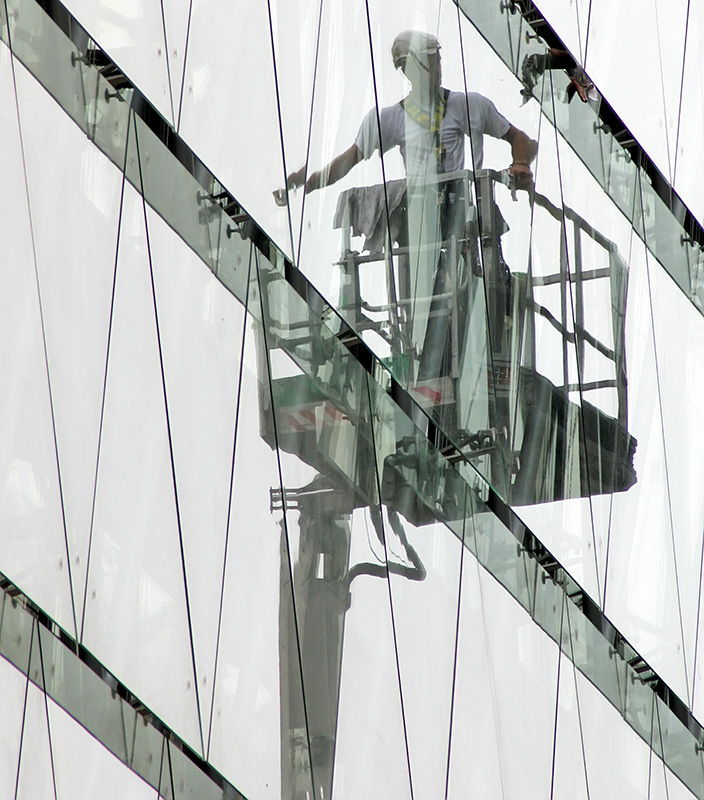 Worldwide leader in design, manufacturing, installation and maintenance of Façade Maintenance Equipment. Over 25 years of experience in the market developing more than 800 machines worldwide. Strong network of partners providing fast and excellent local support. All components used from certified European suppliers. Manufacturing capacity in excess of 250 machines per year. In-house skills to overcome any challenging project (high rise buildings, complex façades, equipment renewal, etc.). Company development done with own capital resources and investment decisions taken based on market needs and interests.